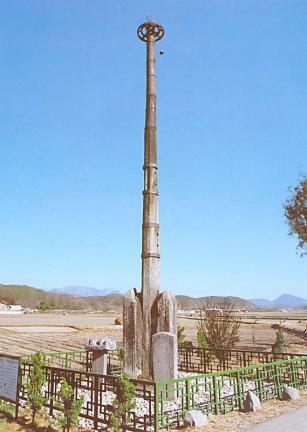 절에 행사가 있을 때 절 입구에 당(幢)이라는 깃발을 달아두는데, 당간(幢竿)이란 이 깃발을 달아두는 대(臺)를 말한다. 담양읍 석당간은 담양읍에서 순창행 도로를 따라 1㎞쯤 가다보면 논 한가운데에 높게 서 있다. 연꽃잎이 새겨진 돌 위에 당간을 세우고 양 옆에 기둥을 세워 지탱하고 있다. 당간은 가늘고 긴 8각 돌기둥 3개를 연결하고 연결부위에 철띠를 둘렀다. 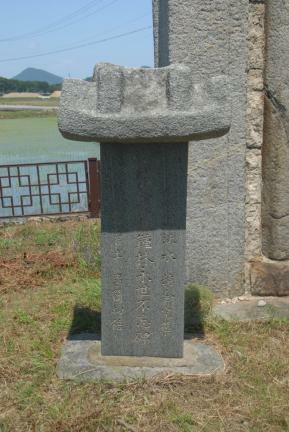 꼭대기에는 쇠로 만든 둥근 보륜(寶輪:바퀴모양의 장식)이 있는데 풍경같은 장식물이 달려있고 위에는 철침이 솟아있다. 바로 옆에 세워져 있는 석비(石碑)의 내용으로 미루어, 현재의 이 석당간은 조선 헌종 5년(1839)에 중건한 것임을 알 수 있다. 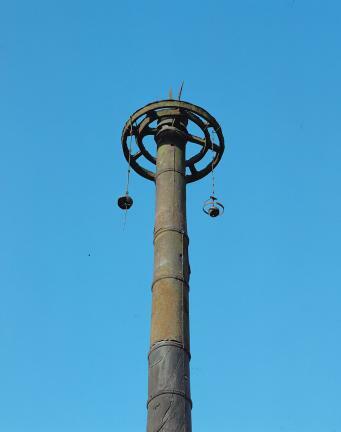 Danggan were flagpoles on which flags (dang) were hoisted at the entrance of a Buddhist temple to mark special occasions such as ceremonies or prayers. 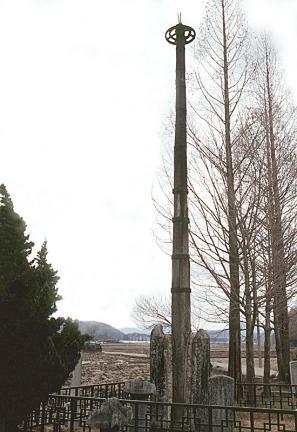 The flagpoles were supported by two stone buttresses called dangganjiju. 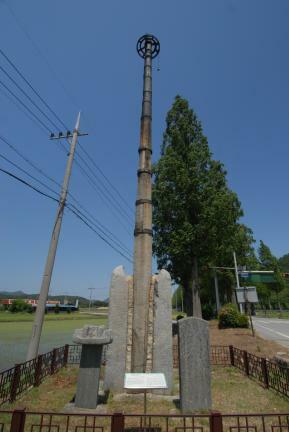 This stone flagpole stands in the middle of a rice field, 1 km away by car from Damyang Town along the road to Sunchang. 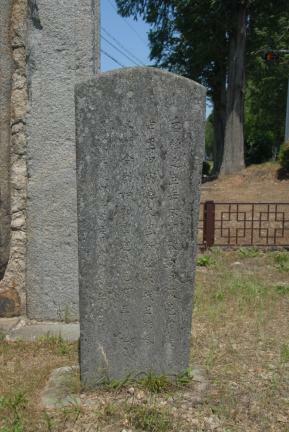 It is set on a base stone engraved with lotus petal patterns and is sustained by stone supports on both sides. 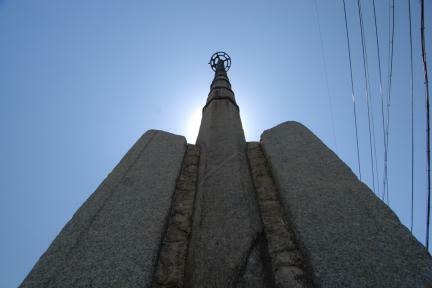 The flagpole itself is actually composed of three thin, long octagonal stone poles, which are connected with iron rings. 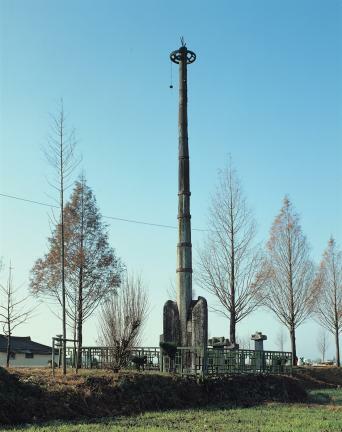 The upper part of the pole is decorated with an iron crown-and-ball and windbell-like objects. 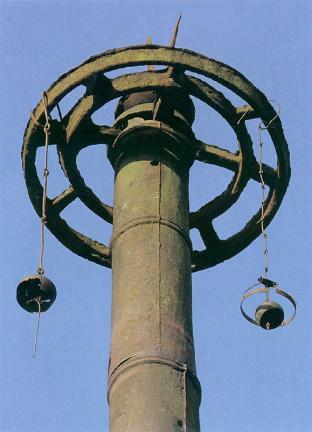 At the top, it is ornamented with iron rods. 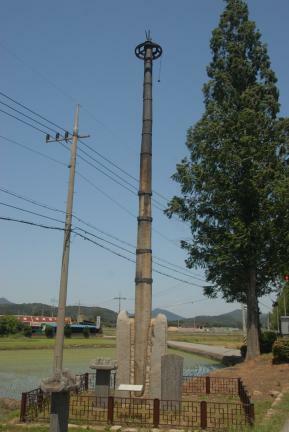 According to the inscription of the stone monument standing next to the flagpole, it was re-erected in 1839, the fifth year of the reign of King Heonjong of the Joseon Dynasty.